Happy Motivational Monday! This has been a really rough week for me mentally, but I managed to stay on track and not eat away my anxiety. I've been feeling a little better the past day or two, and I'm very glad I've managed to get through the week without a binge. On Saturday night, one of Caitlin's friends posted on Facebook that she was going to be running a 5K race the following morning, and asked if anyone would like to join in. 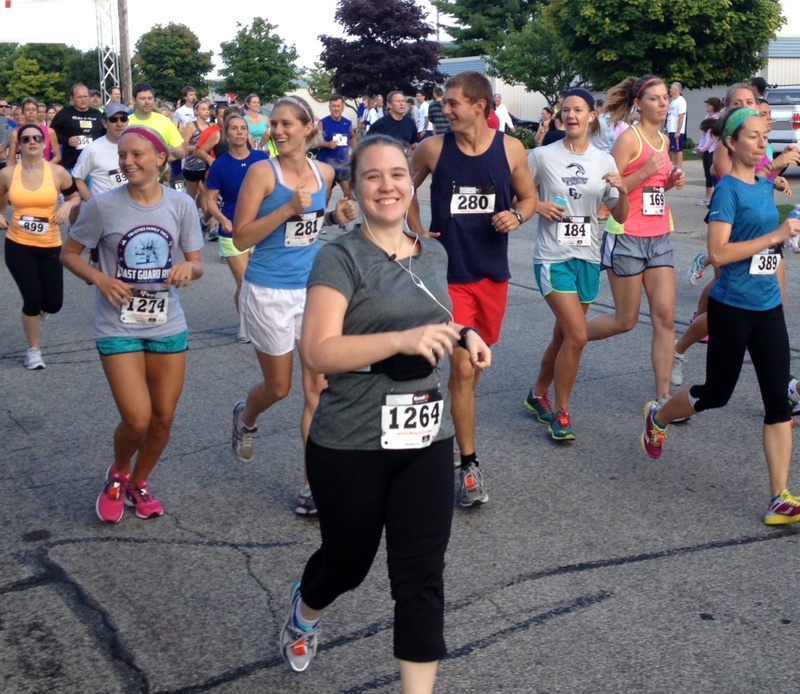 Caitlin spontaneously decided that she was going to do it--and it was her first 5K! She set a goal of sub-40:00, and she beat her goal, finishing in 39:59. Jennifer (second from right) ran a first 10K with some college friends, and PR'd with a finish time of 1:09:11! 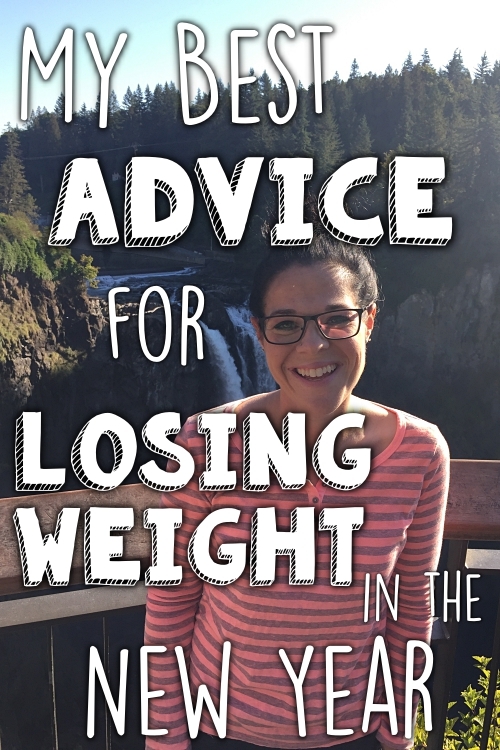 A couple of months ago, Julie wrote me to say that she'd been doing well with staying binge-free, but then her husband was diagnosed with cancer; she she relapsed into binge eating. She gained back the 26 pounds she'd lost while she was binge-free, and she really wanted to take care of her health despite the scary cancer diagnosis her husband received. In her recent e-mail, Julie reported that her husband is not doing well, and has been given just weeks to live, which is very scary for her family (she and her husband have a daughter). While no one would blame her for using food to cope during this time, she is happy to say that she's been taking care of herself and has taken control of her binge eating. She read a book called Brain Over Binge, which she found very helpful. 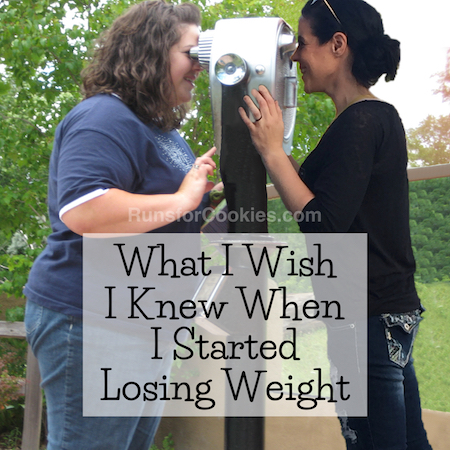 Since then, she's lost the 26 pounds that she had gained back. She says that exercise is the only way she's staying sane during her husband's illness, and she enjoys walking, spinning, elliptical, weights, and yoga. In training for a half-marathon, Kali ran her first 10K race! She was thrilled with her finish time of 1:16:05, especially considering she was challenged with a monster hill on the course and some ankle pain. (Here is her full race report on her blog). 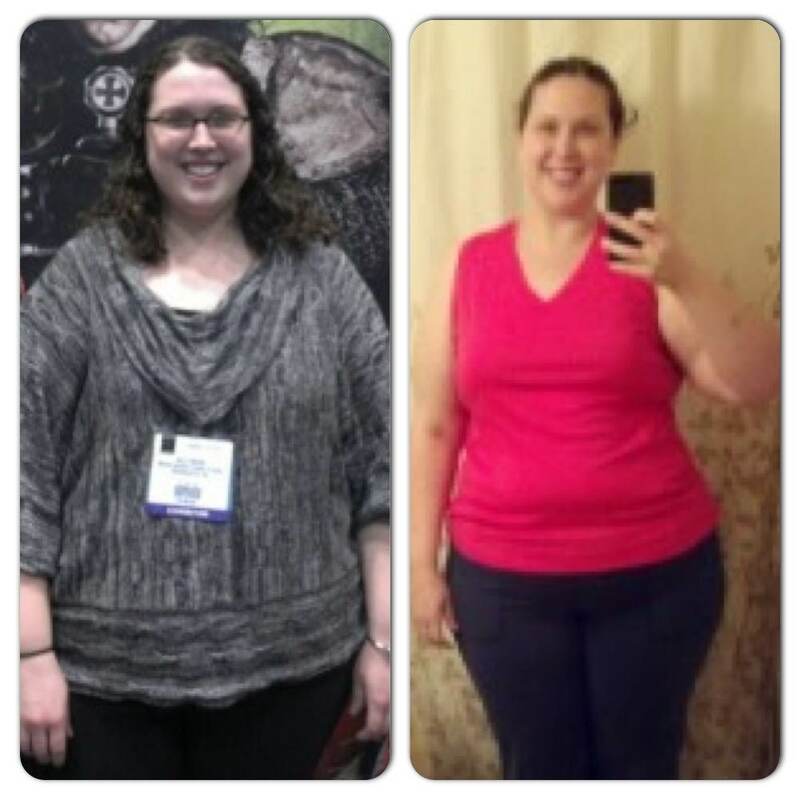 Kelly started to get serious with her weight and health in mid-February, and has since lost 37 pounds! She has become much more active than she used to be. 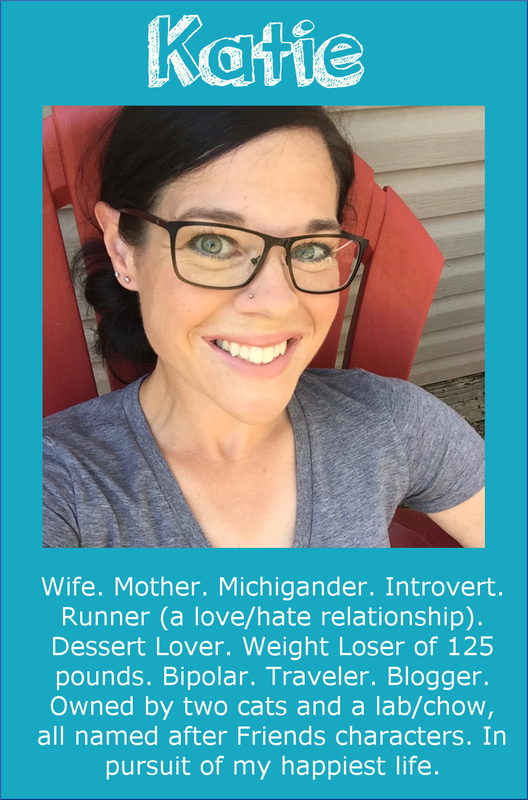 She loves Zumba and using the treadmill at the gym; and on the weekends, she and her husband take the dogs for long walks or play frisbee golf with friends. 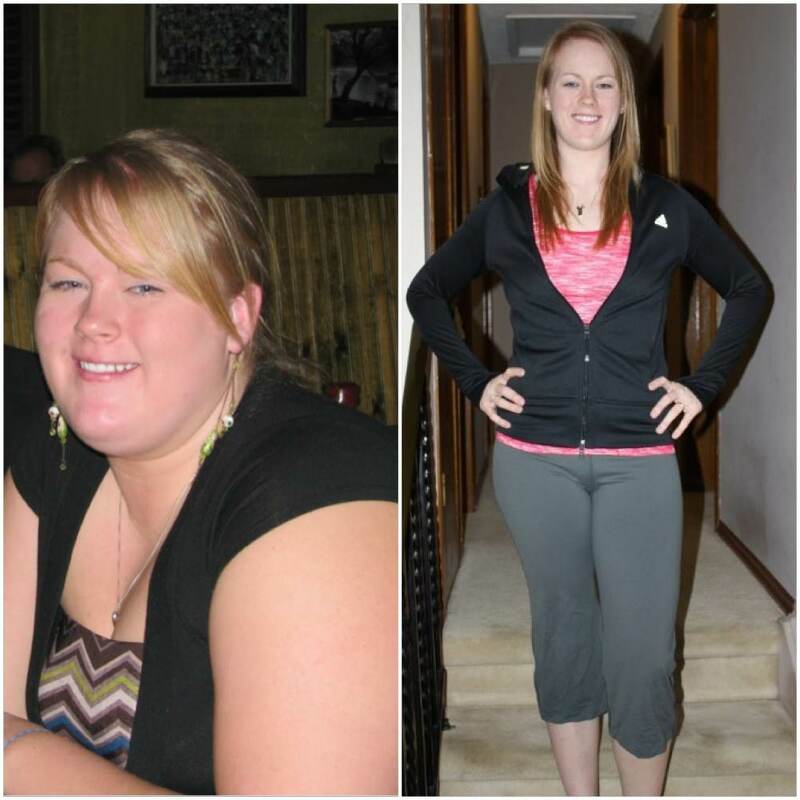 Even though she still has 90 pounds to lose, she said she feels SO much better since she started her journey. (Here is Kelly's blog). Pamela stepped way out of her comfort zone and joined a 5K training group at her local Fleet Feet. 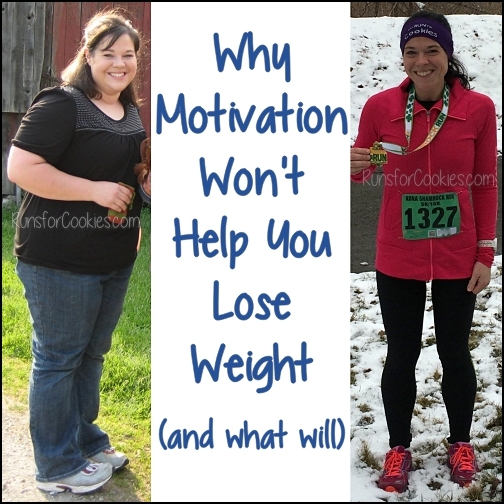 She had tried to do the Couch to 5K program on her own a few times, but the discipline she needed wasn't there. She says she used to try to blend in, or run in areas where she knew she wouldn't come across other people, because she was embarrassed of her body. She's terrified of running in public, but is proud of herself for taking this step! She also just completed a 5K that is helping to raise money for the victims of the Boston Marathon tragedy. She wasn't sure if she'd be able to finish, considering she didn't complete the training, but she did her best, and completed the race in 48:35. After her 10-week program with Fleet Feet, she'll be doing another 5K, and hopes to leave that finish time in the dust! 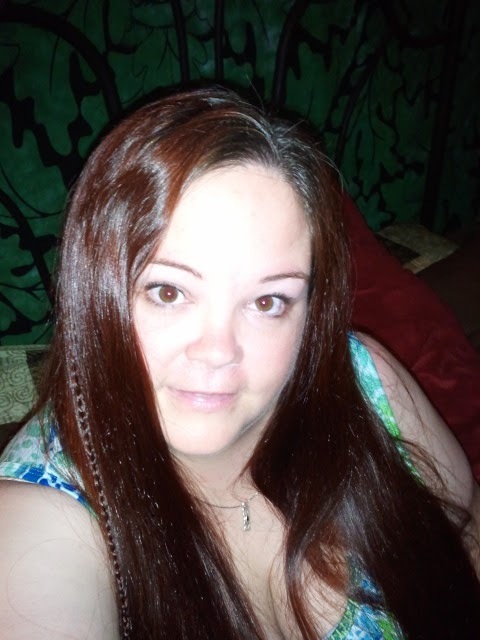 Kim has been slowly but surely working her way through the Couch to 5K program. 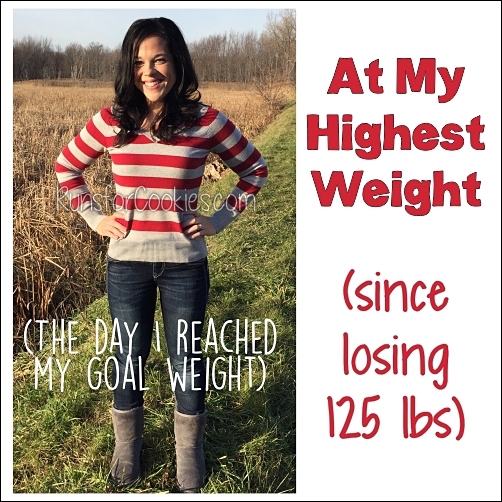 She thought she hadn't been making any progress in her weight, but when she got on the scale a couple of days ago, she saw that she'd lost nine pounds! After taking her measurements, she was also down a whopping six inches! She's very happy with her progress, and hopes to continue with the weight loss. "I am so very proud of myself for this past week. Every single day I had a big NSV which really shows me that I am committed to making small changes towards a healthier life style. I've lost 115 pounds with WW then got pregnant with my baby girl and am working on getting the baby weight off (down 30 so far!). - Having protein filled snacks before bed instead of junk food with my left over points. - I made a dessert for company but didn't really care for it so I tossed the rest in the garbage (would have kept eating it even tho I didn't like it). - I sent back an order of mashed potatoes that I didn't care for and ordered fries instead and only ate half. (I had slammed my hand in the car door earlier in the day spent a few hours in Emerg and could have said "I've had a rough day an deserve it" but I didn't! - opted for a dinner at home instead of pizza since I didn't have the points for pizza. All while doing major kitchen renos AND working through my hand injury. I was down 2.2 pounds this week but am honestly more proud of my success making better choices." 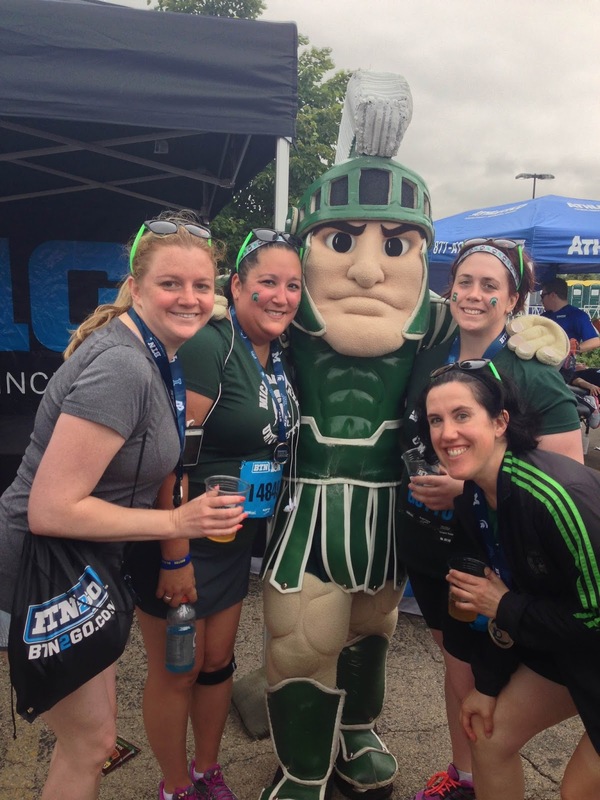 I am in the photo with Jen and Sparty. This was my first race in 4.5 months after I broke a toe in multiple spots during a half marathon. Not a PR for me but close to my actual time. Great run - Big 10 10K! I am so excited you posted my submission! Your blog is one of my favorites. I read your blog everyday. It really helps keep me on track with my running. I love your perspective. 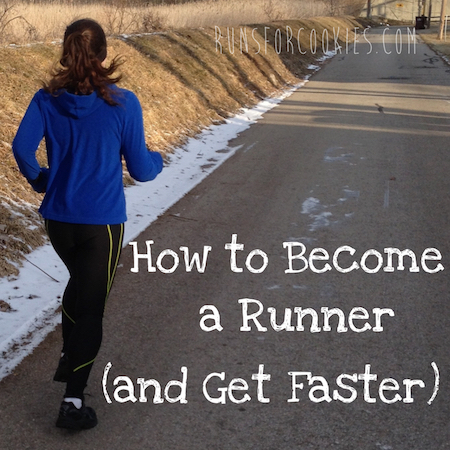 on running and training. As always love Motivational Mondays. I am especially proud of my twin Jennifer and her 10k result. She definitely motivates me and inspires me. I had a good week getting back on track with eating and exercise after a full week of binges. My birthday was on the 15th and I did great that day (went to spin class, ate sensibly, and had a small piece of cake), but everything went downhill the day after. I had gained almost 10 pounds of water weight in the week. In the past, I would've just continued with the binge eating for weeks and gained a real 10+ pounds. This time around, I told myself that it was just water weight, and if I stop now, it will come off fast. I've been struggling with binge eating on and off for 6 years, but my mindset is slowly changing, and I'm hoping to be 100% binge-free someday. My heart is breaking for Julie. I hope she can stay strong with her binge eating through this tragedy that has come upon her family. Congrats to all these victories this week! :) great #mm. Hopefully if I get my photos clicked I will be up here next week. Btw--I have spoken about you on my blog-post today, just letting you know. Thanks, for answering my question the other day. Julie, will pray to God, to give you lots of strength! Julie you are so strong for staying on track during these hard times. My heart goes out to you! Congratulations to everyone else, love motivational Mondays!